Midi has sold 132 parking spaces to Tigne Mall, for a total of €4.6 million. T1 car park is spread over three underground levels, and the purchase means the mall would increase the number of spaces available to it from 223 to 355. The mall itself was part of Midi’s original concession. 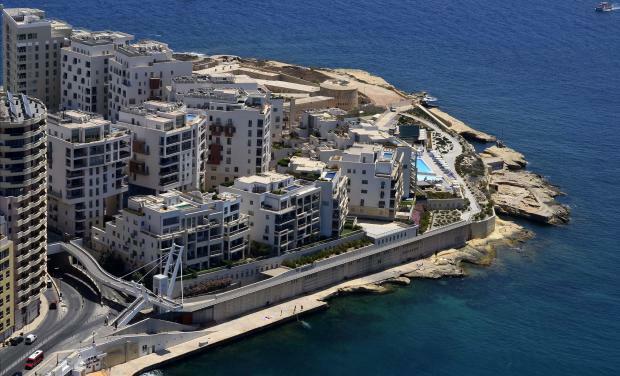 It was sold in 2013 for €20.9 million which was used to reduce Midi's high leverage, as well as for its working capital requirements related to the construction of residential block T17 East. The promise of sale agreement shall remain valid and effective up to November 30, 2018.